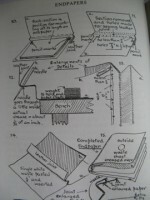 Posted in Book Collecting, Bookbinding & Bookbinders, Books for Collectors. 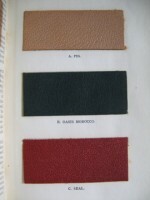 250 x 185mm, half-tile, coloured frontis plate, title, 48p text describing 126 bindings. Plain end-leaves. 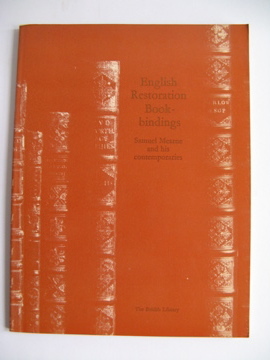 Russet card cover, illustrated and lettered in black to the front. Kindly note that his edition is without the 126 plates of the hardback copy. Internally as published without any sign of past ownership or use. Near Fine.